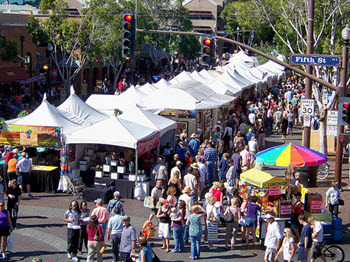 The Tempe Festival of the Arts is a community event that showcases over 350 artists from around the country. This urban fine art festival features visual artists from around the country. There are two stages with live music all three days, a Kids Block including a K-12 Exhibition, a wine tasting event and many other features that make it a festival for the entire family. 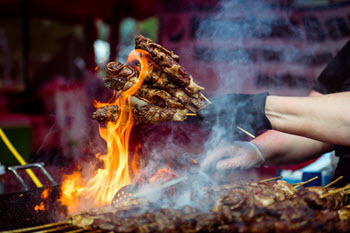 Celebrating a decade of delicious family fun in Downtown Chandler, the 102.5 KNIX Great American Barbeque and Beer Fest returns. This year, the event will feature country music on dual stages across the main lawn for uninterrupted, continuous live performances throughout the day. This year’s headliners are Russell Dickerson, Dylan Scott, Jimmie Allen and Riley Green. 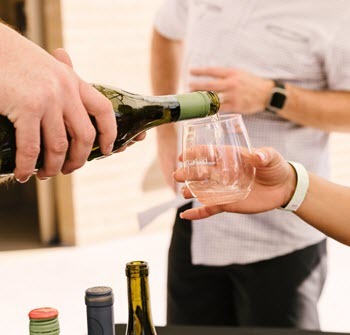 This fun event features over 100 wines from across the globe, gourmet food trucks, live music, a bubbly bar and more. 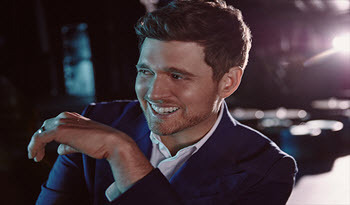 Michael Bublé performs at Talking Stick Resort Arena. 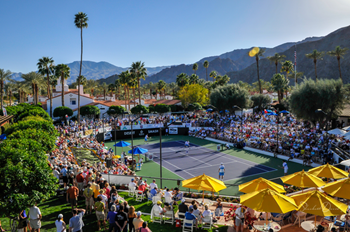 Scottsdale Tennis Week combines tennis with mouthwatering culinary delights and unique daily experiences. Each day, a different theme pits various high-profile players competing against each other. P!NK performs at Gila River Arena. 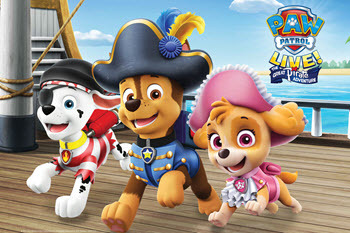 PAW Patrol Live comes to Comerica Theatre.